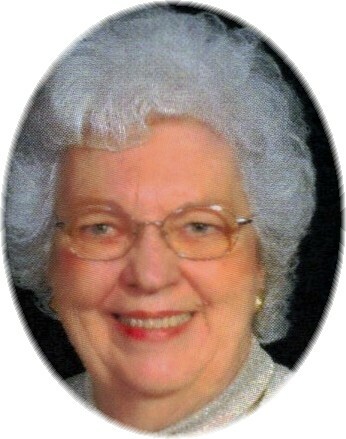 Patricia O’Brien Dickinson, 83 of Johns Creek, GA, passed away on Monday, December 18, 2017. Pat is survived by her husband of 60 years, B.W.Dickinson, two sons, Charles W., Carrollton TX., Craig W. and wife Debra, Kingwood TX. Daughter Cathy A Puechner and husband Richard J., Johns Creek, GA., Grandsons, Craig Dickinson, Van, TX. Mitch Puechner, Johns Creek, GA. Granddaughters, Megan (Alan) Dike, Van TX. Rachel Puechner, Houston, TX. Great grandsons Zaydin Dickinson and Drifter Dike both of Van TX. Born November, 21,1934 in Quincy, IL to William and Thora Tanner O’Brien. She attended the Mendon Schools and graduated from Unity High School in 1952. She was joined in marriage, April 7, 1957 at the Christian Church Ursa, IL. She was a member of First Christian, Disciples of Christ Church. She resided in Tri State area until 1981, subsequently moving to Carrollton TX, Freehold NJ, Lawrenceville GA, and Fresno CA. where they lived for 30 years and Pat was active in the Newcomers Auxiliary and enjoyed her monthly luncheons, coffees and Bunco group. In October of 2016 Pat and Bev moved to be with their daughter Cathy and husband Richard in Johns Creek, GA.
Visitation will be Tuesday, December 26, from 4pm to 6pm at Hunter Funeral Home, Mendon IL. Service will be Wednesday December 27th, 11AM, at the Hunter Funeral Home with the Reverend Jerry Bown presiding. Interment will be in the New Providence Cemetery. In lieu of flowers the family has requested memorials to the donor preference.